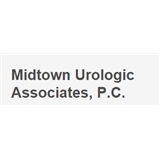 Murray Hill Urology (New York) - Book Appointment Online! I found Dr. Salant to be very professional, kind, attentive and efficient. I would highly recommend him.